Have you ever had a dream that happened in real life? Read all of Isaiah 53. 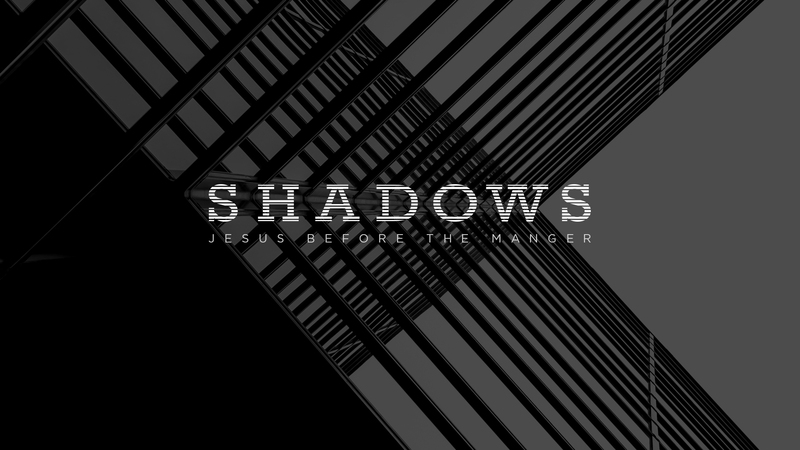 We discussed some ways on Sunday that we see jesus in this poem, what shadows do you see? 2. Jesus was rejected because he aesthetically did not represent the anticipated messiah. In what ways does the story of Jesus not seem to meet the expectations you or people in your life may have? If you are a follower of Jesus, in what ways have your expectations been exceeded? What is the most impactful aspect of your walk with Jesus? 3. Look up the definition of atonement. If Jesus was the atonement for all our sins then what does that tell you about God’s perspective of your sin? Take 3-5 minutes for reflection. Based on God’s definition of sin, what areas of your life are there things that are sin but you haven’t been treating them as such. Discuss some practical ways we as followers of Jesus can, as the Church, work together to walk in the forgiveness that has been bought for us through Christ’s atonement. Doing this life is always better together. As people of God, who are set apart, who are living in the world, but not of it — how can we as a group or team help each other do this better in our lives?